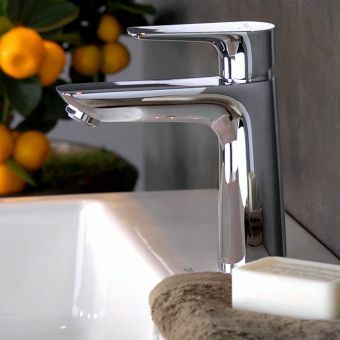 Taking a few moments to admire the slim, superior styling of this basin mixer will alert consumers to its other highlights, such as its eco-friendly build. 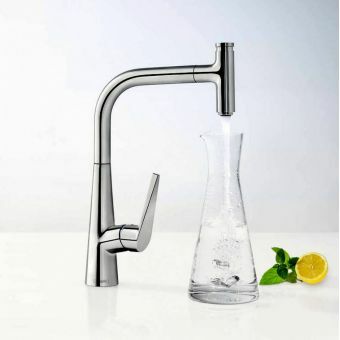 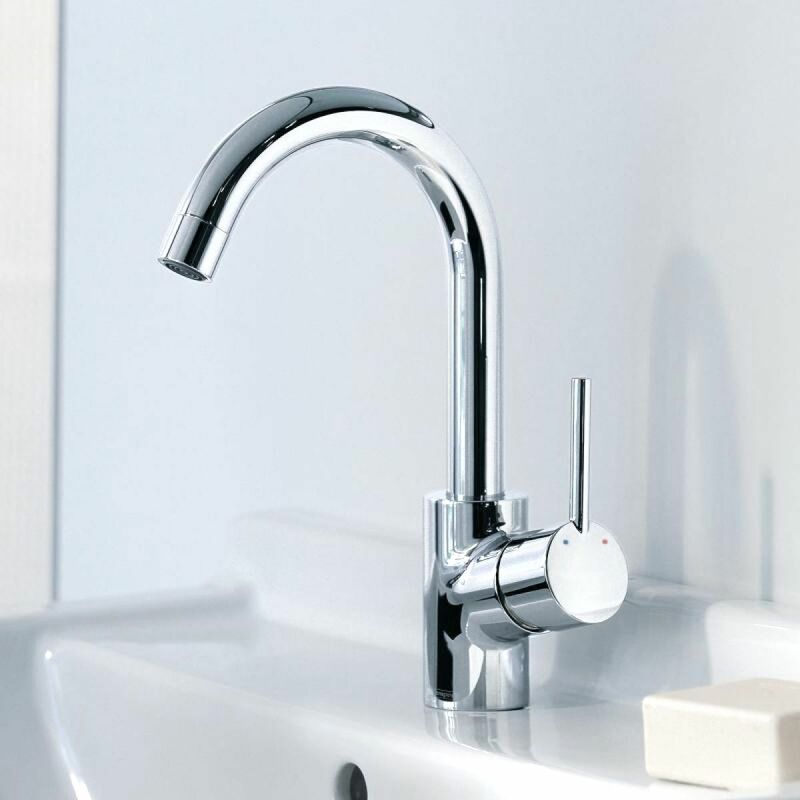 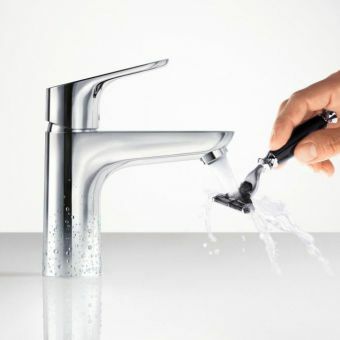 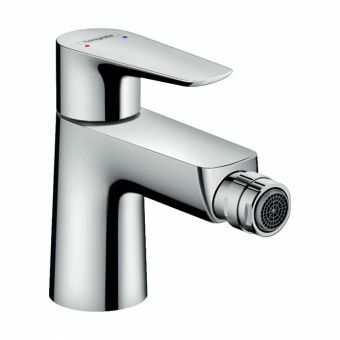 The Hansgrohe Talis S single lever basin mixer comes equipped with the trademark EcoSmart . 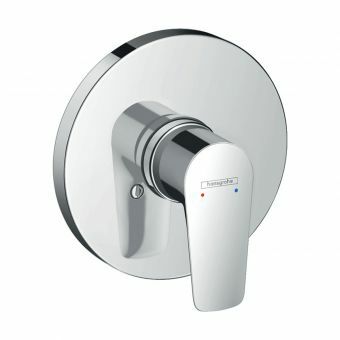 This EcoSmart unit will help restrict water through-flow that can be reduced to a mere 7.2 litres per minute. 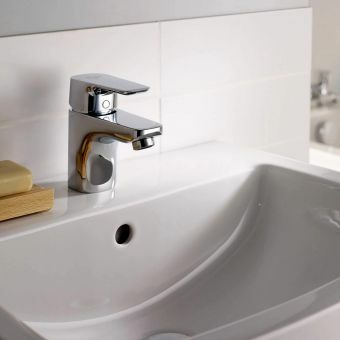 A traditional basin mixer allows for the more standard 12 litres per minute. 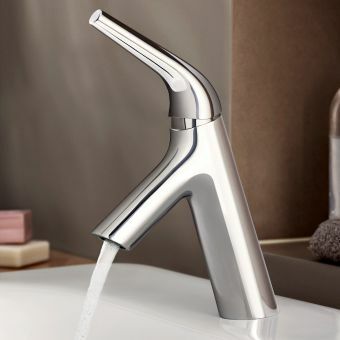 This means that this basin mixer will help consumers save water and money. 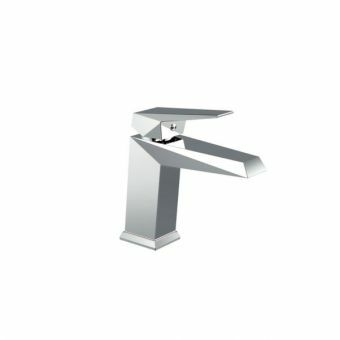 This basin mixer also comes with a swivel-mounted spout, integrated water flow limiter at 7 l/min, pop up waste and variable hand positioning. 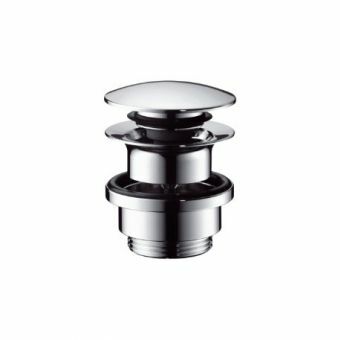 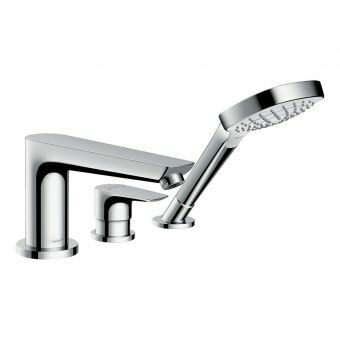 Equipped with an M2 ceramic cartridge, the Talis S is an eco-friendly and trendsetting bathroom design that works well with any decor. 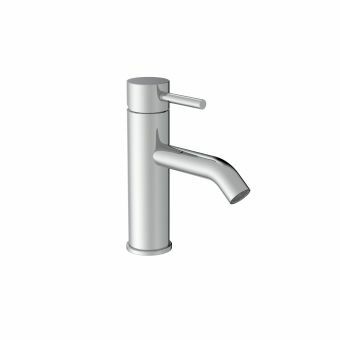 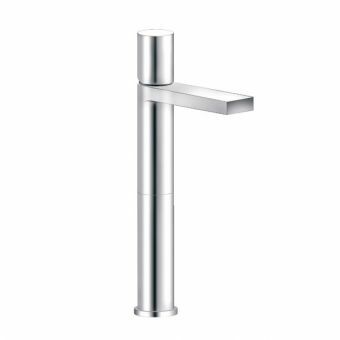 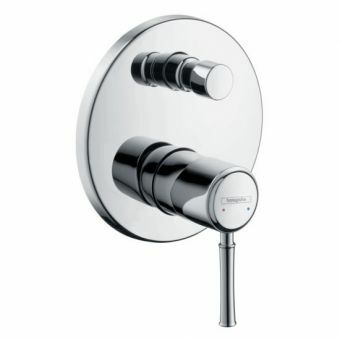 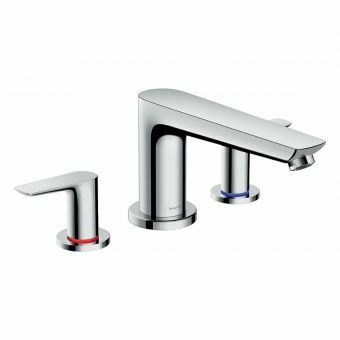 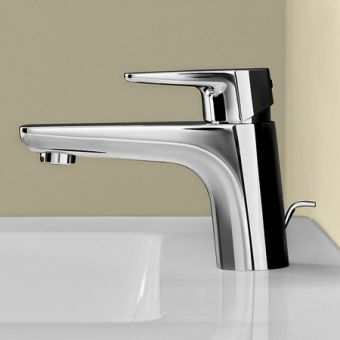 Hansgrohe Talis S single lever basin mixer comes in chrome.